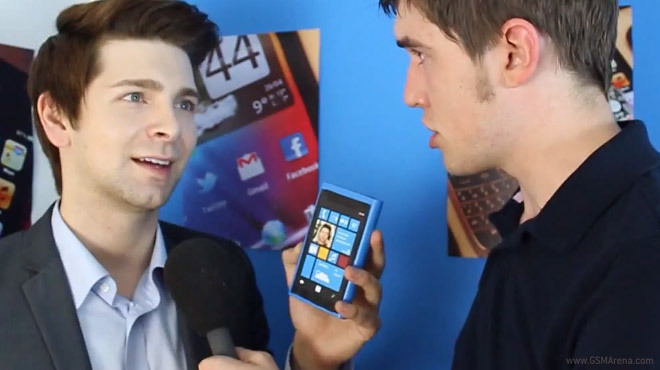 Spoof videos of recently launched products in the mobile space are on the rise lately. The newest one targets the Nokia Lumia 920 and its key features. In a fake interview, the parody video veterans from This Is Fox, go over the Lumia 920′s camera, wireless charging and City Lens app, but present it in a rather funny way. It’s definitely worth checking out. If you are in the mood for more spoof videos, check out the parody promo video of the iPhone 5.